You can hear a young Paul Simon here and there in the opening of “Red Jacket Miners” before it sways into “The Salt Trucks,” but that’s no sort of indication of what is to come. When the banjo rolls in on “Across the Bridge” you might wonder what you’ve gotten yourself into. 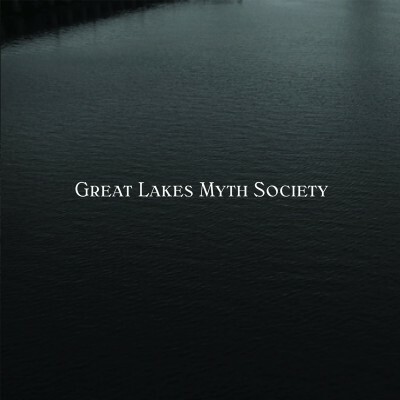 These Great Lakes Myth Society are some strange hybrid of an American The Beautiful South, the bouncy happy sound that seems to roll out of Glasgow these days with The Waterboys joining in to give it a Celtic touch with a vocal that also sways into a stretched falsetto like you’d find in Geneva or Gay Dad. An odd little bird then. 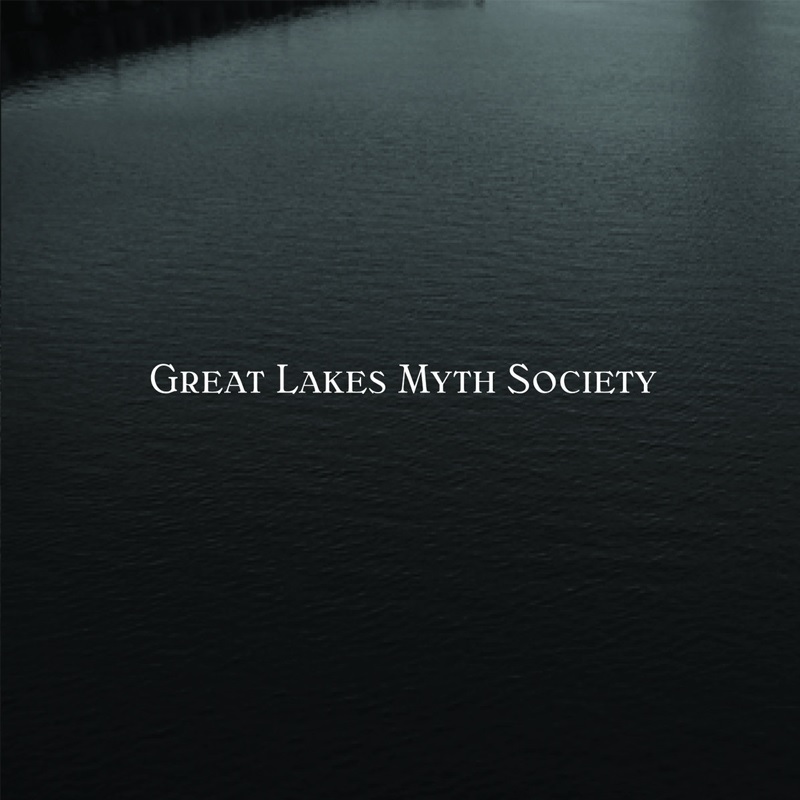 Not to mention that every single song on the album is about an event or detail relating to the Great Lakes. Still what is most surprising is that it works. Some may be turned away by the folk elements but for me it adds flavor and keeps the subject matter more interesting than your average report on the history of Michigan.